Cobra Golf Tour Snake Snapback Cap just £17.99, save £1.00! This premium quality performance golf cap has been constructed with stretch for a more comfortable fitting. With a moisture wicking sweatband for less distraction as you play golf. 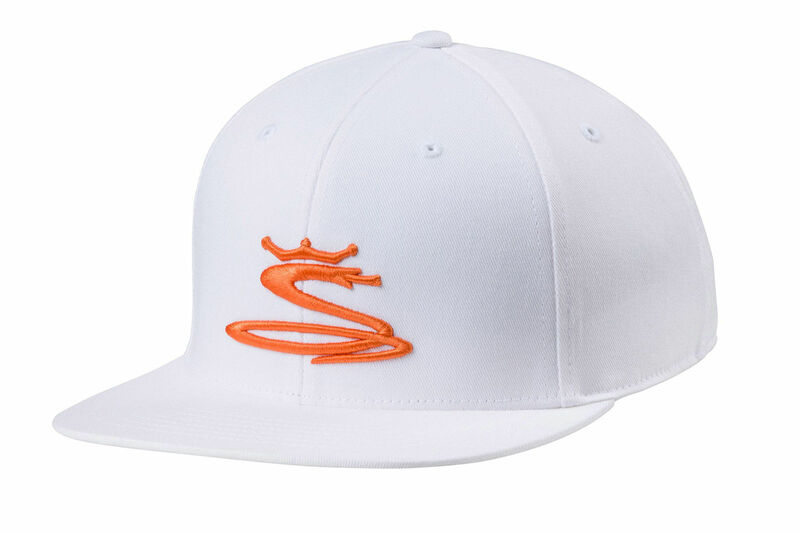 The cap is highlighted with 3d snake logo to the front, and flat embroidered cobra wording to the rear. Plus features slight curve, and Flexfit 110 snapback fitting.